The PlayStation 3 has been around since 2006, and since roughly 2006 hackers have been trying to have their way with it. The system has proven a relatively tough nut to crack, though not an impossible one. The last major rooting incident was back in 2011. 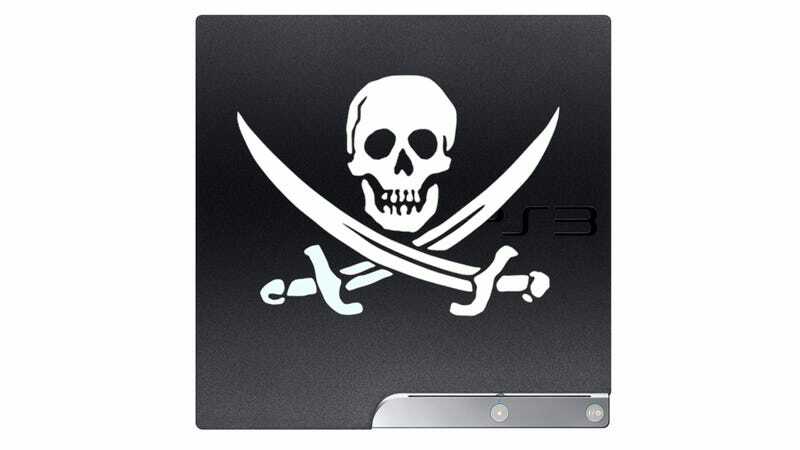 Sony released a major firmware update for the PS3 in 2011, update 3.60. That firmware update in part more or less plugged many holes hackers were using, and prevented modded and hacked consoles from connecting to the PlayStation Network. The work-around, for modified consoles, has been not to update past firmware version 3.55. The reveal of the LV0 key basically means that any system update released by Sony going forward can be decrypted with little or no effort whatsoever. Options Sony has in battling this leak are limited - every PS3 out there needs to be able to decrypt any firmware download package in order for the console to be updated (a 2006 launch PS3 can still update directly to the latest software). The release of the LV0 key allows for that to be achieved on PC, with the CoreOS and XMB files then re-encrypted using the existing 3.55 keys in order to be run on hacked consoles. The shortest version: the key means that a PC can now easily pretend to be a PS3, and connect and download stuff, which can then be re-encrypted and run on hacked and modded consoles. It's a comparatively painless way to approach what Sony no doubt wishes were a painful process. And Sony may not be able to stop it—at least, not without making every legitimate PS3 stop working too.